Although Aoi’s father found out about their housing situation, Aoi and Shusei are still allowed to live together, but on one particular condition … Before long, the two of them begin their final year of high school, and end up in the same class. Now the couple will be together around the clock! 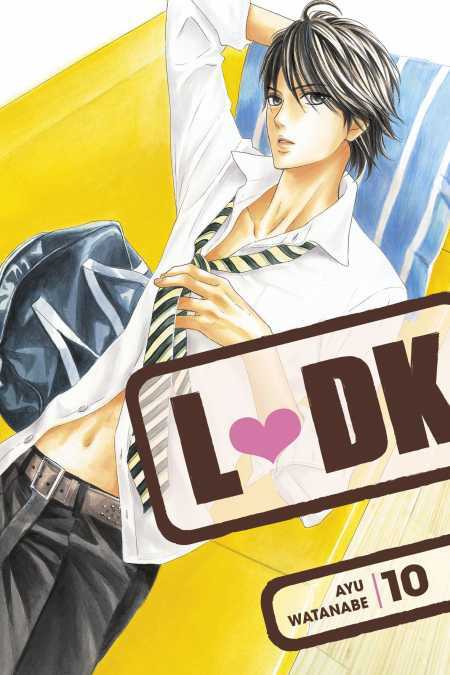 However, with Shusei as a classmate, Aoi is disappointed to see a side of him that she’s never seen before. She must balance her friendships, both new and old, but what will she do about her own roommate? !